We bring you stories that matter. Presenting a brand new segment from EOINDIA, where we feature incredible stories of people who create an impact on social media. They are not necessarily entrepreneurs, but people from all walks of life- artists, writers, travellers, photographers, filmmakers, actors etc. Get a teaser of their interesting lives here! Losing My Religion at Goodworks CoWork! 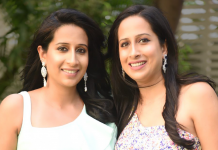 How these Twin Sisters from Mumbai Help You Dress to Kill! 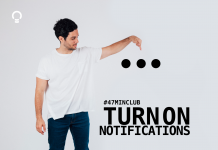 Still Not Part Of Our #47minclub?